This tutorial in the Retrofit series describes and illustrates how to authenticate against any token based API from your Android app. This tutorial is an addition to the previous ones about basic authentication with Retrofit and using Retrofit for OAuth APIs. We’ll cover the topic of token authentication from an Android app to any web service or API supporting this kind of authentication. We’ve added new code examples for Retrofit 2 besides the existing ones for Retrofit 1.9. We’ve also published an extensive Retrofit upgrade guide. As you can see, we pass the authentication token as a String variable into the method, use the Interceptor (RequestInterceptor in Retrofit 1) to set the HTTP header field for Authorization. In case you’re using another HTTP header field for your authentication token, either adjust the code above or create a new method which handles the desired functionality. From now on, every HTTP client created with this method integrates the token value for the Authorization header field and automatically passes the token value to your API endpoint with any request. Let’s create an example and see some code. The UserService interface below declares a method called me(). This example method returns a user object created from API response. This code just illustrates how to use the presented classes. Of course, you have to pass your actual authentication token values to the ServiceGenerator method. 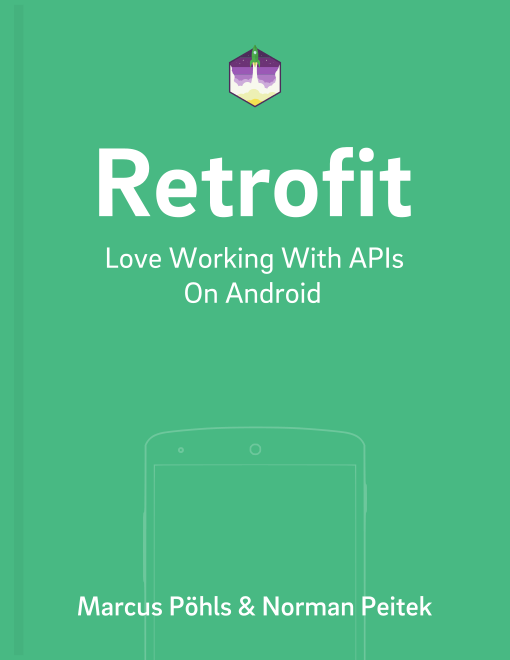 Have fun coding and using Retrofit for API authentication. If you run into questions or problems, just contact us via @futurestud_io.